There’s no escaping the talk of the importance of an email list. 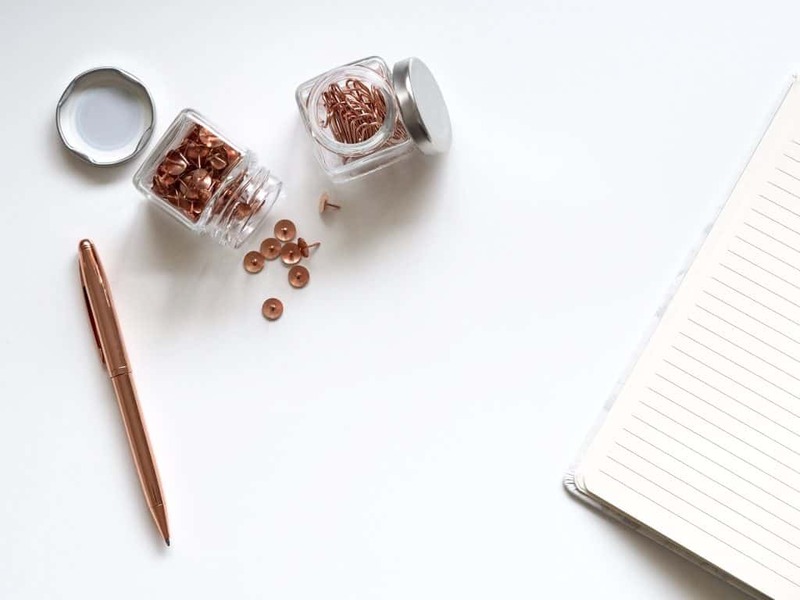 Whether you want to monetize your blog, generate customers for your products business or sell services you offer, you need to start building an email list. I’ve even written an article myself on the topic! But once you start to build a list, there are the inevitable questions such as what do you email your list and when? And why don’t people seem to receive your emails? 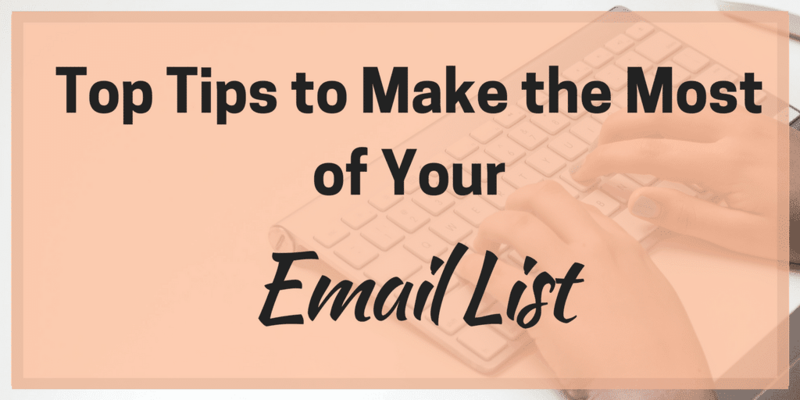 Here’s a roundup of top tips to make the most of your email list. Whether you call them sequences, funnels or anything else, a series of emails that you send to your list over a set pattern of days is definitely a great start to your email relationship. 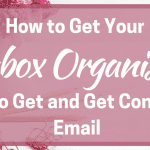 I use ConvertKit for my email list and they have a brilliant template you can use to figure out what to send to your list and when. Such a sequence is often known as an autoresponder. You might send an email on the 1st day after the person signs up and then another on the second day. You might then wait two days and send another or a week later then send two within three days. Whatever pattern you choose, the process is automatic and happens once you add someone to the sequence. This means that you don’t have to manually send the emails to each person as they join your list but everyone gets the same content. When you start emailing someone and jump straight in with a product, a service or some kind of sales approach, you risk pushing people away. But by using the autoresponder idea, you can start with introduction emails, talk about what you do or what you offer and build up that rapport. Then down the line, you can introduce a product or service. And then you get to sales emails but after a few dates! What should be in a sequence? 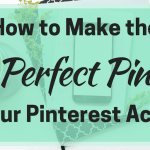 There are no rules about any of this and you can do what you want with your sequence (or ignore the whole idea completely if you want) but if you do want to go for an email, here’s some ideas about what to say when. Email 1 is the introduction. This is the simple introduction, a bit like meeting someone at a conference. You introduce yourself, remind them where they signed up for this email list, tell them a little about yourself. Often a freebie or opt-in offer will be included in this email. Pop on your social media links and let them know you will be in touch again soon. The second email is about educating the recipient about why you can help them with a pain point. So, for my crafts business, this might be finding the right necklace to match an outfit or to get a special, personalised gift for someone. You are educating them on how you can help without mentioning a specific product. 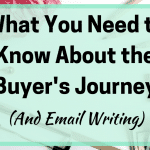 In the third and fourth emails, you can continue to educate the recipient on what you do or what you sell and can start to introduce your product. In the fourth one, you can go into a little more detail, known as a soft sell. In the fifth email, go back to further educating and don’t mention a product. Email six is when it is recommended that you can hit the sales button. Here you can tell the recipient about what you sell, do or offer without any other purpose. After this, you can follow up with another educational email, perhaps highlighting the benefits of the product or talking about case studies that back up your value. The final email in this sequence is another soft sell email, talking about the product in a gentle, educational way. 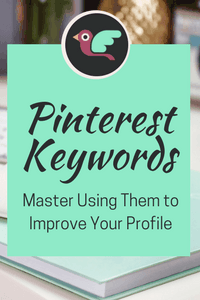 When writing a blog post, I usually come up with the topic, do the research and then look at my post title before writing the post. Then I check back at the end to make sure it promises what the enclosed content is about as something the gist of a piece can change during the writing. Others might do it differently, there’s no right or wrong. Email subject lines are like the post title of the email. They need to do the job of getting someone’s attention and making them want to open the email and read the content. They need to fit within a certain character count and there’s a little art to it. Question about (goal) – this is one that simply gets someone interest showing that simplicity can work well even in emails! Perhaps the funniest fact in the piece is that their study of some 6 million emails found that some 8% of emails opened didn’t have a subject line, whether on purpose or by mistake. Again, this is our curiosity at work because we want to know what’s inside as it doesn’t tell us. So you spend all this time writing the emails to go in your sequence and then getting the right email subject line but your recipients never receive it. This is because it has fallen victim to spam filters and has been hidden from their eyes by the random filters of Google and other email providers. One of the reasons that more legitimate emails are falling prey to spam filters is due to the wording used in those email subject lines. 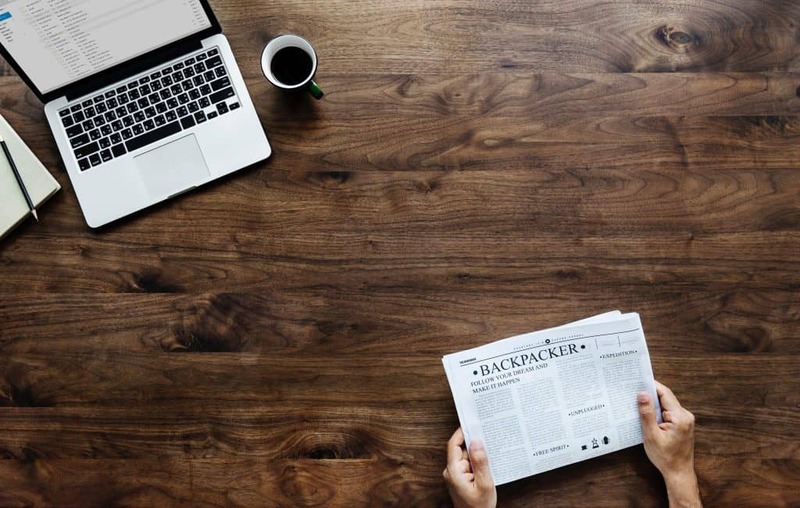 According to research from the US, only around 69% of business emails make it to their intended destination and a word such as ‘free’ and ‘hidden’ have somehow ended up on the spam list. So if you are emailing your list to tell them about your new free webinar being held next week, there’s a chance they won’t see it. The final word in this list of tips to make the most of your email list is about those people who hit unsubscribe. They happen and it isn’t a bad thing as it is often because they simply aren’t interested in you or your business. But it also can be down to things that we do, either consciously or unconsciously that turns people off what we have to say. So the final tip when writing emails is about being yourself, following a sequence pattern to work up to those sales tactics and not to write a novel for each episode. And if you notice that a certain email sees more unsubscribes than others, examine it to see if there is something in it that might have hit people’s weird filter. I don’t claim to be anything like an expert on email writing and it is probably one of my least favourite blogging and online business jobs. But if you read plenty and test a few things with your list, you can find your own path to a group of happy subscribers that want what you offer and chuckle at your jokes – or at least don’t think you are weird!